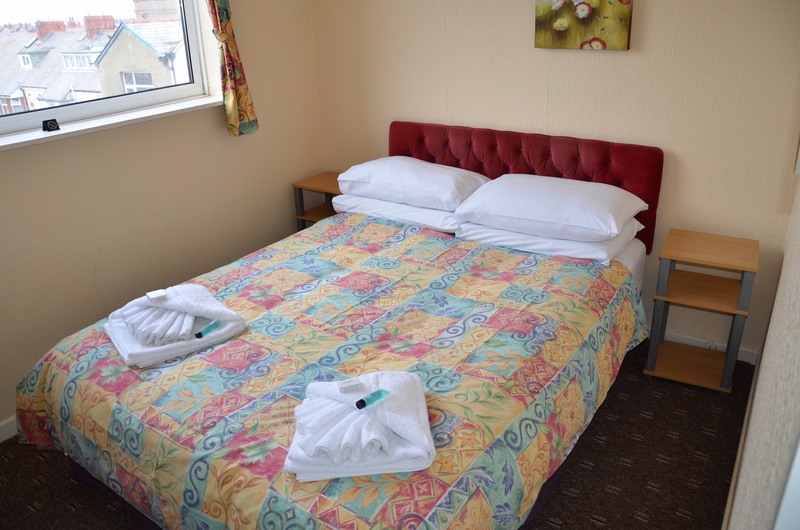 All the Double En-Suite rooms have a Double bed with its own en-suite facilities and is ideal for two adults. 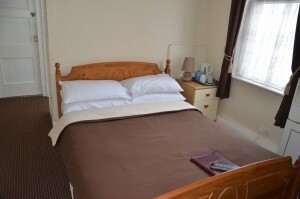 The room comes with freshly cooked full English breakfast two and has tea and coffee making facilities. If your looking for a great deal please call us direct and we will get you the best rate. There are two double En-Suite rooms on the first floor an two on the 2nd. Please let us know if you wish to be on the first floor? Room 6 is our double room with its own bath (other rooms only have a shower) and is the first room you reach. Located at the top of the first stairs this is the room if you do not like climbing stairs!